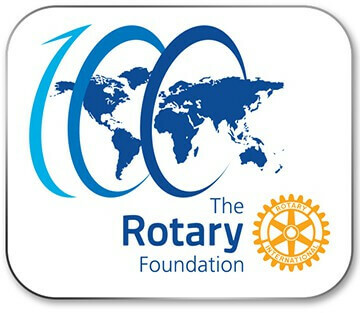 In Aid of Pediatric Heart Surgeries and Cancer Care, Kailas Sangeet Trust in association with Rotary Bangalore Whitefield Central is conducting a Musical Concert by Vid. Shubha Mudgal(Vocal) and Smt. 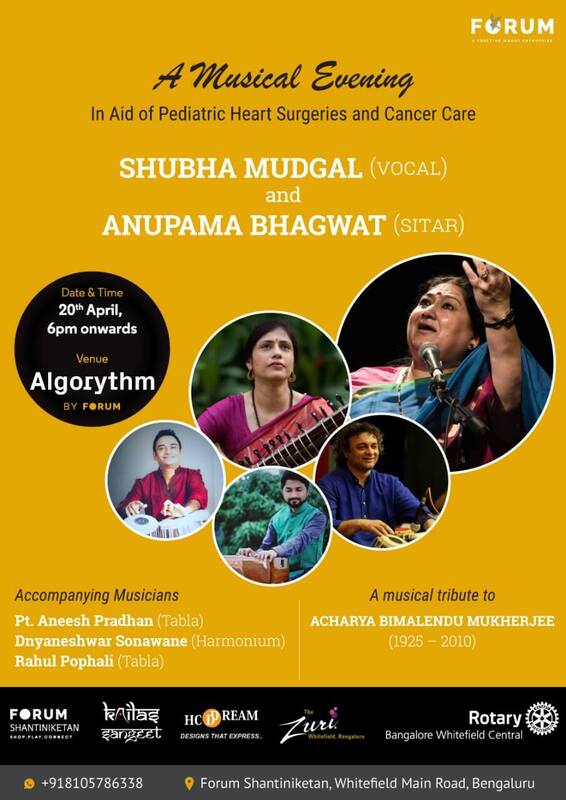 Anupama Bhagwat (Sitar) at Algorythm by Forum Shantiniketan Mall on 20th April 2019, 6PM.